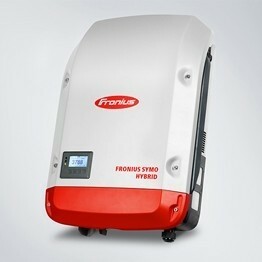 The independent inverter: the Fronius Symo Hybrid is the heart of the 24H Sun storage solution. 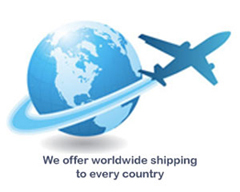 From a simple inverter one minute, the battery and emergency power function can be added in no time. The result: sun by day, sun by night and sun during power outages. Revolutionary operation and system monitoring thanks to the integrated WLAN and web server complete this storage solution.